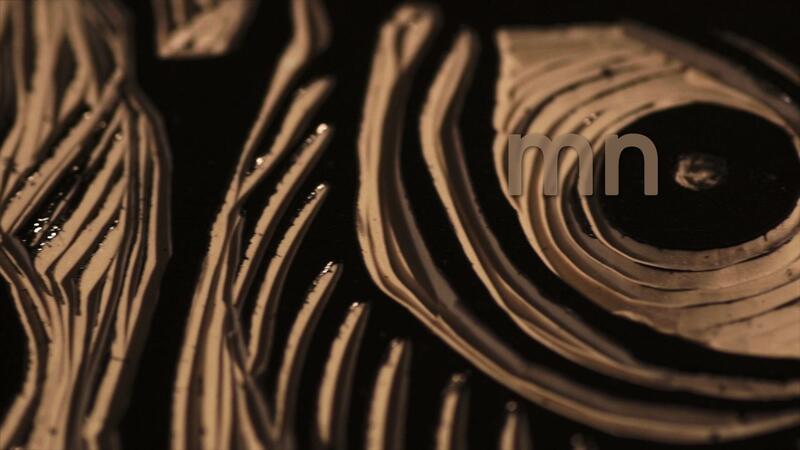 Musician and record label owner Tom Hazelmyer creates handmade linocuts for his album art and packaging designs. Deborah Jinza Thayer's curiosity of movement and study of the body is exemplified in her piece Diana Takes a Swim. 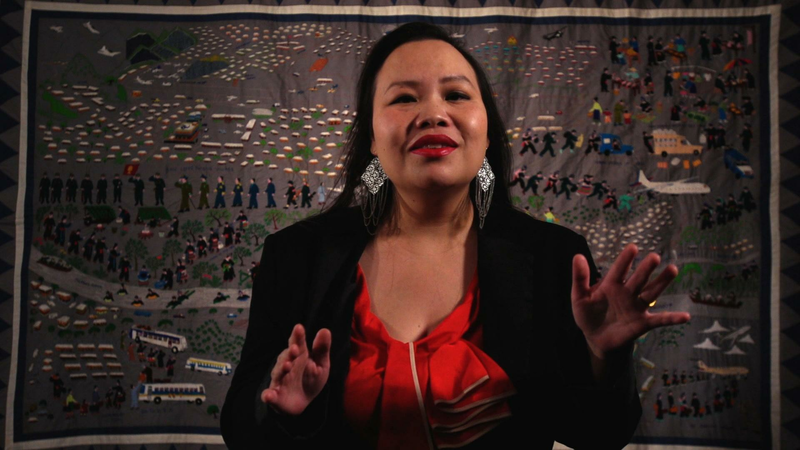 Writer Ka Vang gives voice to Hmong immigrants by writing about the Hmong-American experience. And Lucy Michelle + the Velvet Lapelles perform Catacombs in tpt's Studio A. Writer Ka Vang writes about the Hmong-American experience.